Eight white clergy members in Birmingham banded together to show support for the Black man killed by Alabama police over Thanksgiving and the on-going protests surrounding his death. They released a video that outlines their alliance with current protesters in Hoover, Alabama. They repeatedly said “Black Lives Matter,” AL.com reports. 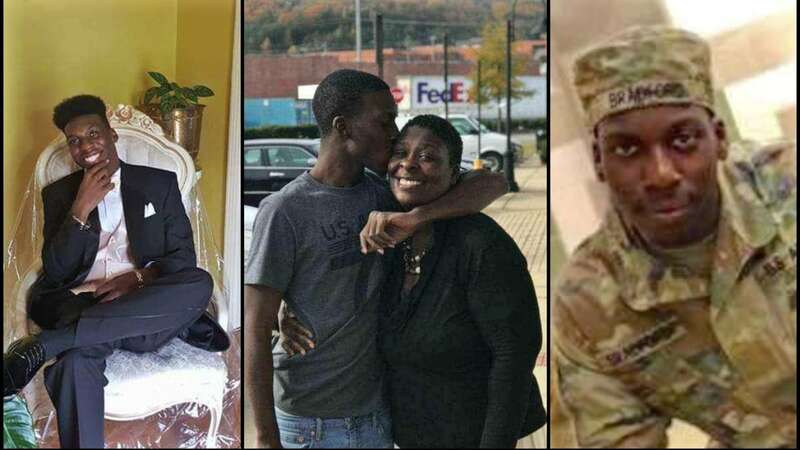 Emantic Fitzgerald “E.J.” Bradford Jr. died on Thanksgiving at the Riverchase Galleria after a cop shot him in the back. Protestors have called for the release of videos that would show the details of what happened to Bradford. On April 12, 1963, eight white Birmingham clergy wrote a letter advising black civil rights activists to stand down from protest and be patient about ending segregation. We, eight white Birmingham clergy in December 2018, have a different word to offer: black lives matter. We support not only the right to engage in nonviolent action through protest and civil disobedience, but add our voices to demand justice in the circumstances surrounding the death of EJ Bradford. We seek to help create a world where the lives of black and brown people are fully respected and valued. We ask white folks in our congregations and across the region and the country to stop and listen, to respect black voices and black leadership, and to resist state violence against people of color everywhere. White people must refrain from violence of word, deed, and spirit. To the Bradford family and to the protesters – We respect you. We love you. We are praying for you.